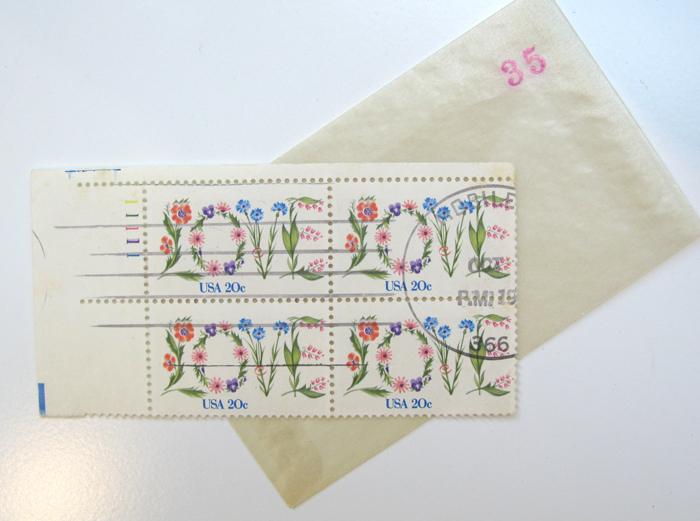 chelsea flea market: stamps — cathie u. Here are some stamps I found last weekend at the Chelsea Flea Market. For our upcoming Barcelona trip. And the vintage envelope that the vendor gave me to hold all my stamps.